Noted lyricist Kavignar Kalidasan died last night (29th May). He was 69 and is survived by his wife Bhuvaneswari and son Balasubramanian. Kalidasan made his debut as Thirupathooran in a film called Thalattu and had penned lyrics in films like Sattam En Kaiyil, Vaikasi Porandhachu to name some. He has written lyrics for more than 150 films. He has not been keeping good health for some time and was getting medical treatment in a private hospital in Tanjore. He developed complications and died in his house at Tanjore. His body was brought to Chennai where it is being kept at his son’s place for people to pay their homage. 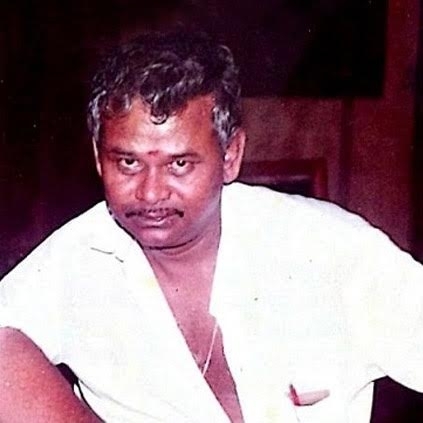 Behindwoods mourns the demise of Kalidasan and prays for his departed soul to rest in peace. Look who is going to be the turning point of Vijay 60! Ilayathalapathy Vijay’s day out with auto drivers! Aishwarya to pair Nivin Pauly. What's so special about Premam today? People looking for online information on Kavignar kalidasan will find this news story useful.